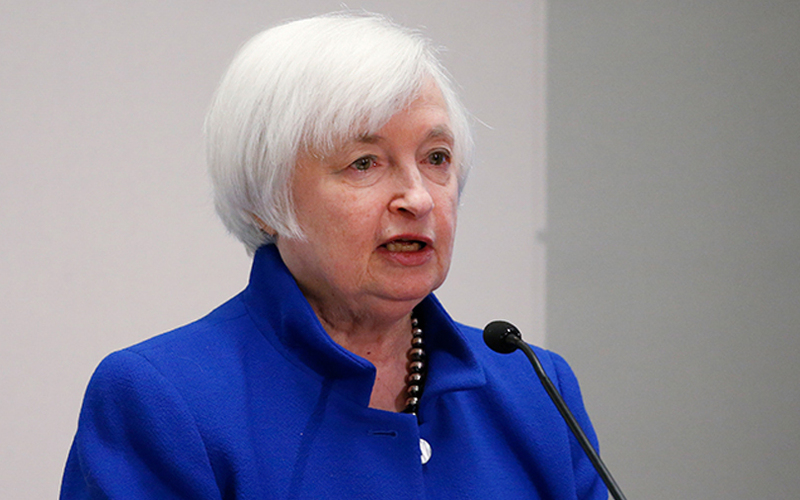 The Federal Reserve raised interest rates on Wednesday for the second time in three months and said it would begin cutting its holdings of bonds and other securities this year, signaling its confidence in a growing U.S. economy and strengthening job market. U.S. stocks edged lower and prices of U.S. Treasuries pared gains after the Fed's policy statement. The dollar .DXY was largely flat against a basket of currencies after reversing earlier losses, while the price of gold fell. "The Fed announcing an update to their reinvestment principles leaves September open (for) the start of balance sheet runoff, and the fact that they haven't slowed their projected path of rate hikes suggest they can do both balance sheet and rate hikes at the same time," said Gennadiy Goldberg, interest rate strategist at TD Securities. The Fed's estimates for the unemployment rate by the end of this year moved down to 4.3 percent, the current level, and to 4.2 percent in 2018, indicating the Fed believes the labor market will continue to tighten. Minneapolis Fed President Neel Kashkari dissented in Wednesday's decision.